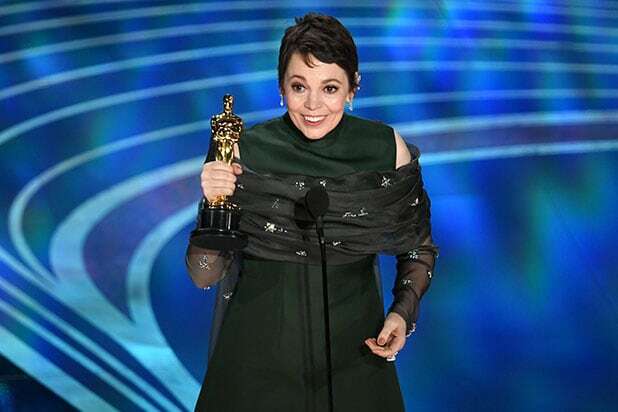 The 2019 Oscars on ABC drew 29.6 million total viewers, according to Nielsen. That’s up 12 percent from last year. Among adults 18-49, which is the key demographic for primetime entertainment advertising, the annual special celebrating the best in film rose 13 percent from 2018’s 6.8 to this year’s 7.7. Last year’s Academy Awards, hosted by Jimmy Kimmel, ended up tallying an all-time low of 26.5 million total viewers. That represented a 20 percent decline from 2017. This year’s audience rose by an average of 3.1 million total viewers. 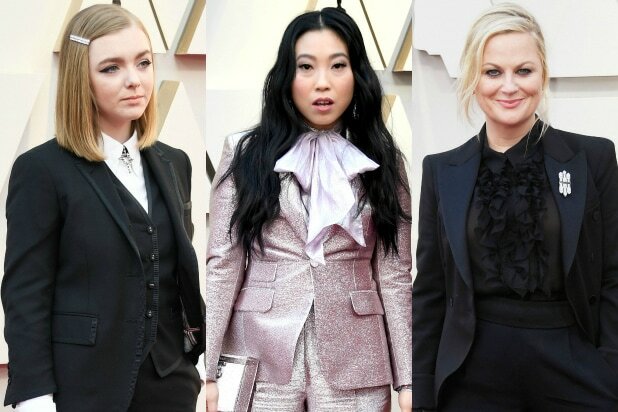 Since the Oscars are the most-watched entertainment show of the year, every year, and since 2019 brought in a bigger audience than 2018, that means Sunday’s special was the most-watched entertainment show on TV in two years. Kimmel had also hosted the Oscars in 2017, which brought in 32.9 million viewers. This year’s show ended up with no host. Find Sunday’s earlier-available Nielsen ratings here, and all of the Oscars winners here.